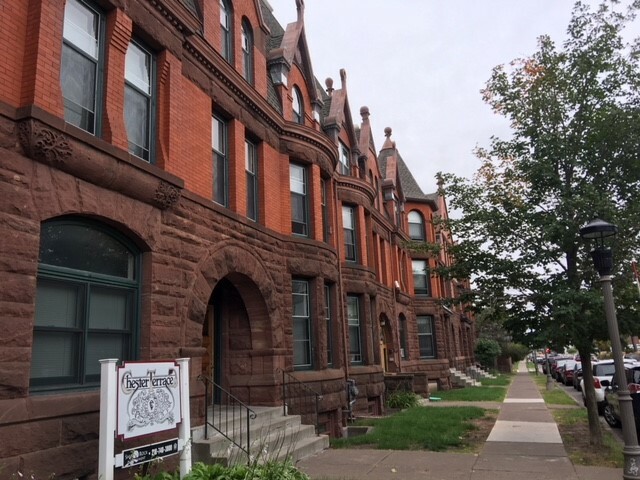  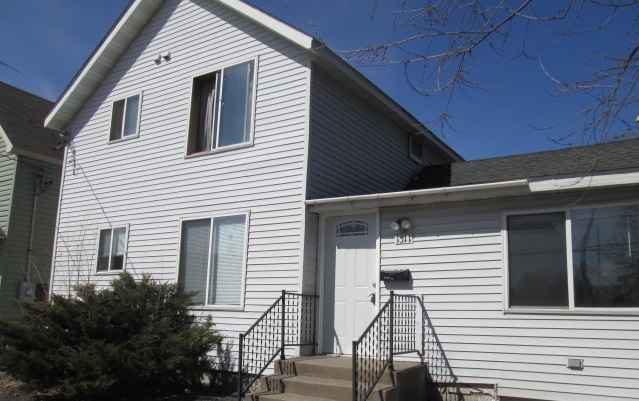 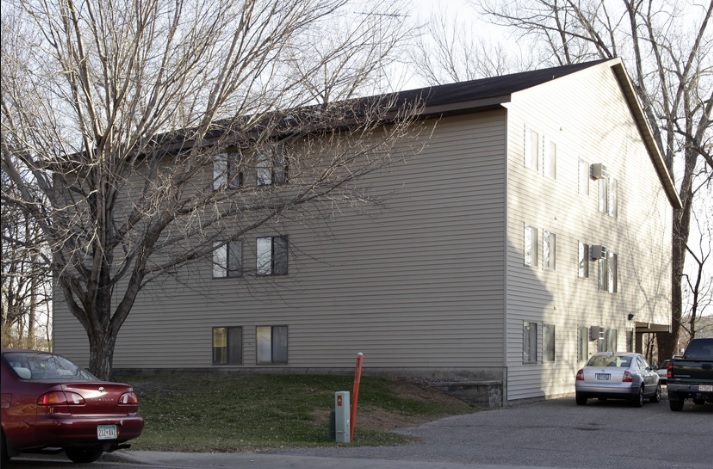 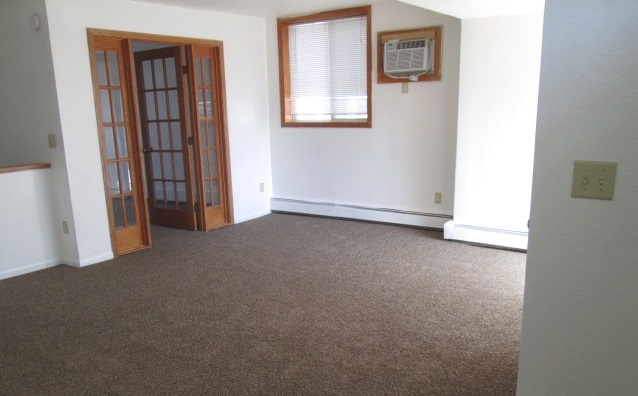 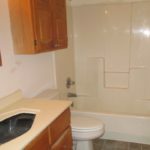 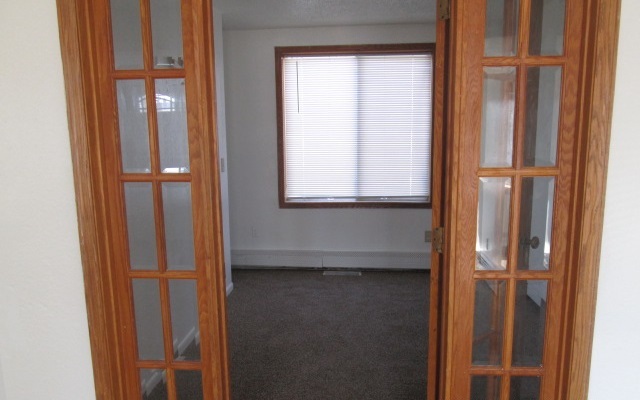 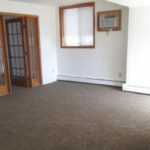 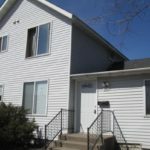 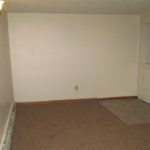 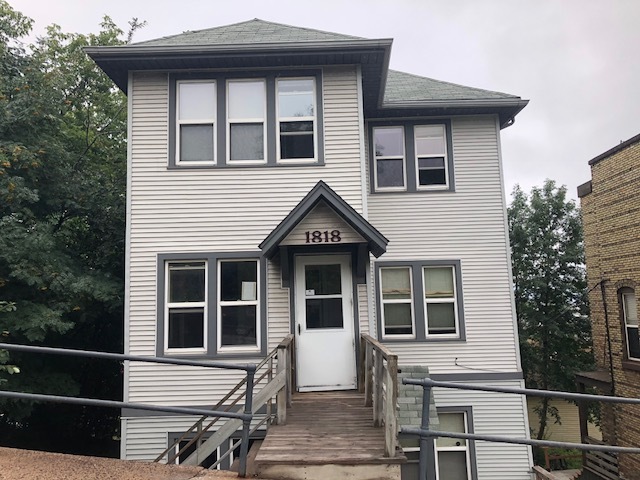 Spacious 2 Bedroom + 1 Bath Apartment with All Utilities Included! 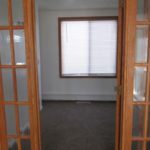 Beautiful 2 bedroom apartment with a private entry. 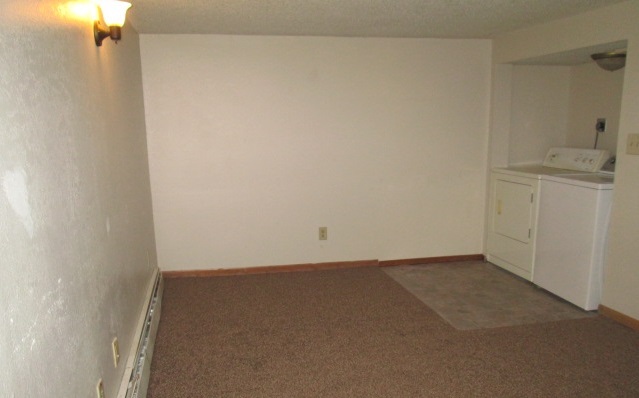 The lower unit features a dishwasher, in-unit laundry, and fresh carpet and paint. 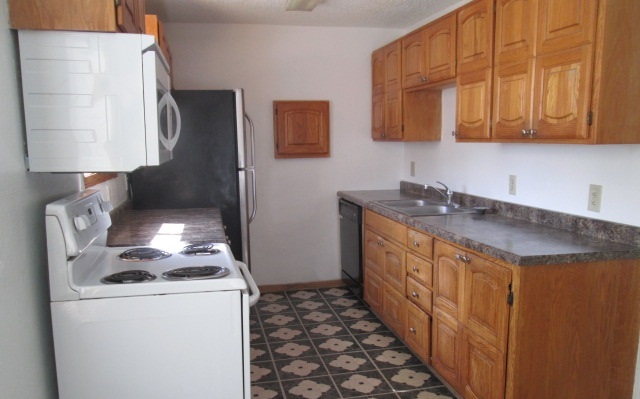 The kitchen is updated and there is an extra living area in the basement! 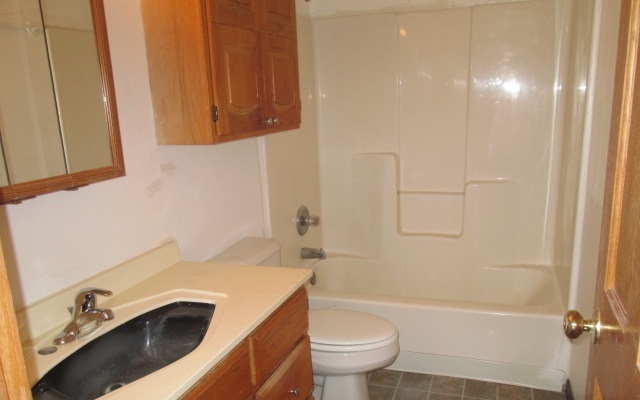 Also included is off street parking and a built in AC unit on the main level. 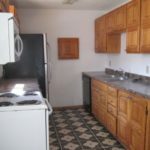 Call ShipRock Management at (320) 253-4598 to schedule a showing.